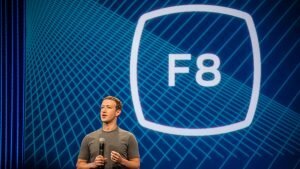 15 MayWhat Can You Learn From The F8 Developer Conference? Facebook, Facebook, Facebook. It’s impossible to go a day without hearing the name. 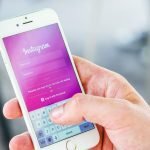 Over the past few months, the social media giant has dealt out more updates than you could imagine, but these take the cake. Two weeks ago, Facebook hosted their annual F8 Conference for developers and entrepreneurs alike. During this conference, CEO Mark Zuckerberg stood in front of thousands of develops and made some huge announcements for the networking service. The first of the big announcements included a “cordless” version of the Oculus Rift: the Oculus Go. This new version is a more affordable VR experience that has access to and is compatible with all the apps and games already available for the Gear VR. Much like video and voice search, VR is on the rise. But how can your business get behind this seemingly expensive marketing tactic? By embracing the latest wave in technology and investing in 360 degree video, you’ll be able to bring your business to life within the world of VR. How can your business make your audience’s lives easier through VR and 360-degree videos? Click here to learn more about how Sweet Rose Studios can help you give your clients what they’re looking for with our 360 degree video services. Up until now, we never thought we’d see the day that this would happen. With the latest updates, Facebook will now allow users to clear their history (aka “Facebook activities”) much like clearing your browsing history. Users will be given a “fresh start” in terms of their Facebook activity. You’re probably thinking, “But how does this pertain to my business?” When users clear their history, this action affects information stored outside of Facebook from other sites and apps. This means that the information you typically pull from your website to target users on Facebook will no longer be available for certain users. The best way to combat this major change is to know who to target on Facebook with Ads and when. The next update is helping Facebook Messenger get back to its roots by cleaning up the app. Instead of moving forward with add-ons, Facebook has decided to clean up their act and renew Messenger’s focus back on instant messaging. 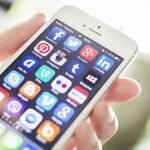 By refocusing their efforts, your business can single out potential consumers who have interacted with your social content via Facebook Messenger. Taking the time to interact privately and directly with your customers will allow them to see that you are so much more than a robot. 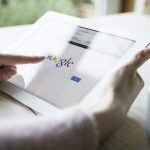 Responding to questions, learning more about your customers, and even offering specials to actively engaged followers will also help create loyalty around your business. For businesses that have a large influx of messages coming into your Facebook or Twitter inboxes on the daily, setting up automatic replies or even creating a Bot to respond to FAQs may be the best tactic to utilize. But, as always, when you can, be as personal as possible. The fourth and final update (that actually isn’t quite an update) is Facebook Stories. 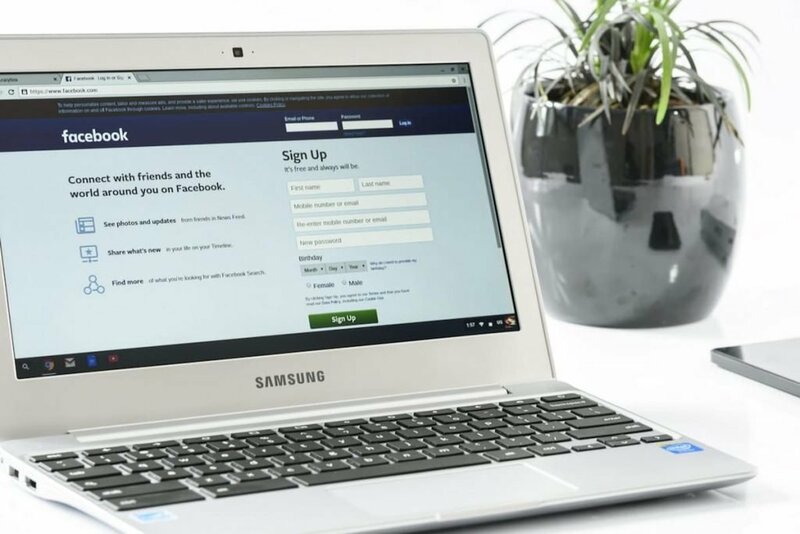 Although stories are not new to Facebook, Mark Zuckerberg made a point to talk about this marketing opportunity for business and personal profiles alike. Marketing through stories can give your business a first-class seat on the app/website due to its location. 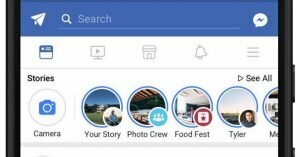 Much like Instagram, Facebook stories are displayed at the top of your News Feed in order to pull your attention to them quickly each time you log on. This location is the optimum spot for your company updates, latest promotions, and behind the scenes looks! 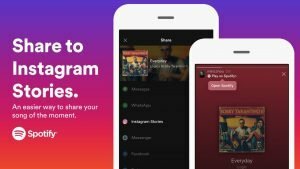 Zuckerberg also mentioned that apps like Spotify and GoPro are making it easier to share uploaded images and favorite tunes directly to Facebook and Instagram. Now your business can share behind the scenes of your wedding playlist creation, favorite cleaning tunes, or even your latest video project. With updates around every corner, it’s easy to become overwhelmed. But with our help, social media marketing and content creation doesn’t have to be scary! Contact us for help with your business’ Facebook strategy today!